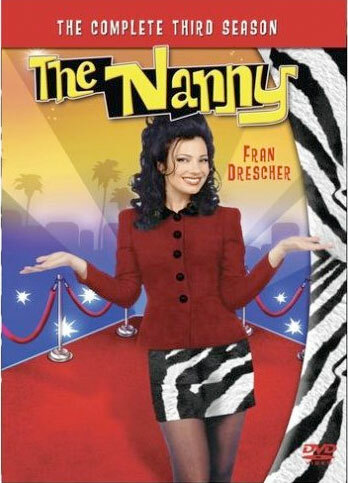 It's the return of "The Nanny"! 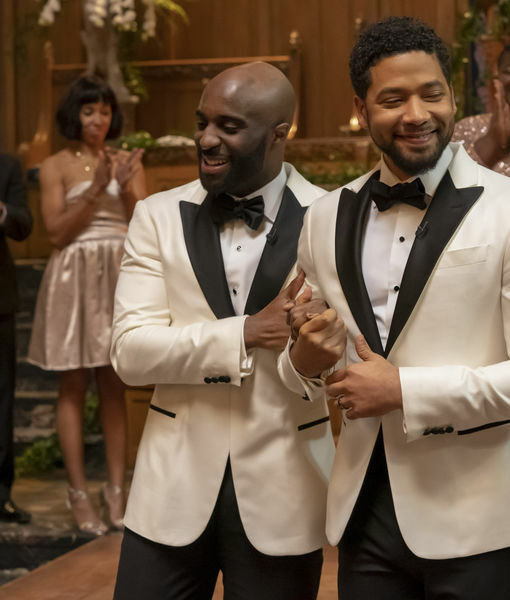 "Extra" is giving away the complete third season on DVD! Enjoy the Emmy-winning comedy in the comfort of your own home! Visit extratv.warnerbros.com/contests/ and enter to win!